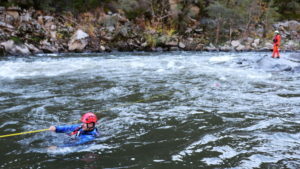 Butte County has a variety of lakes, rivers, and creeks that provide an incredible amount of recreation. 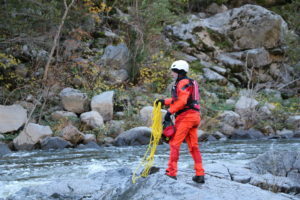 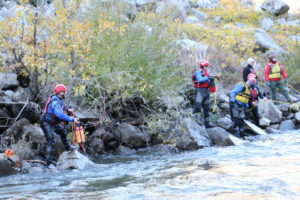 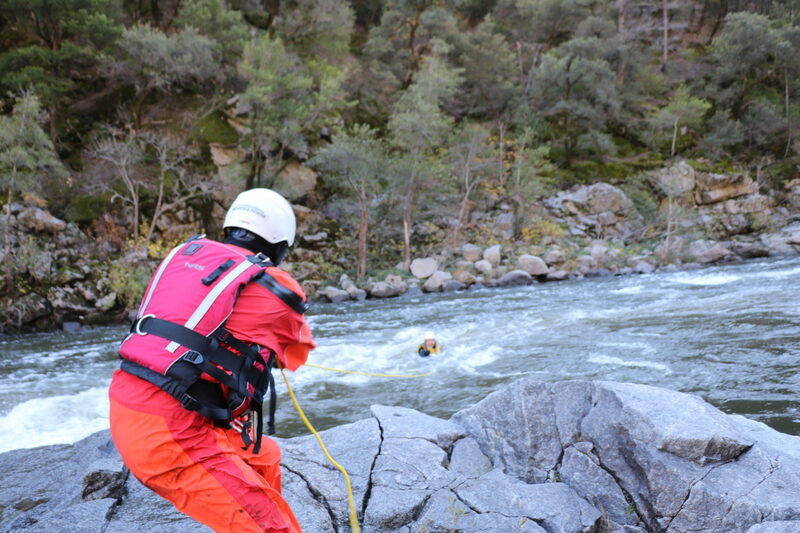 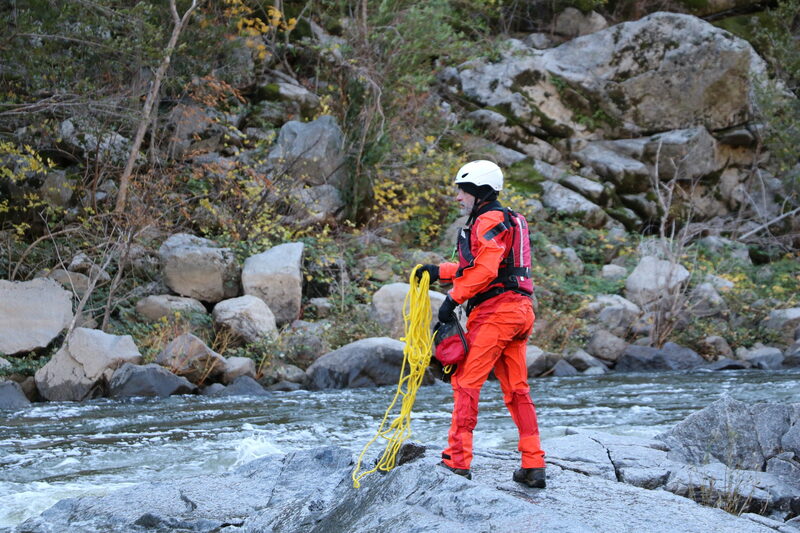 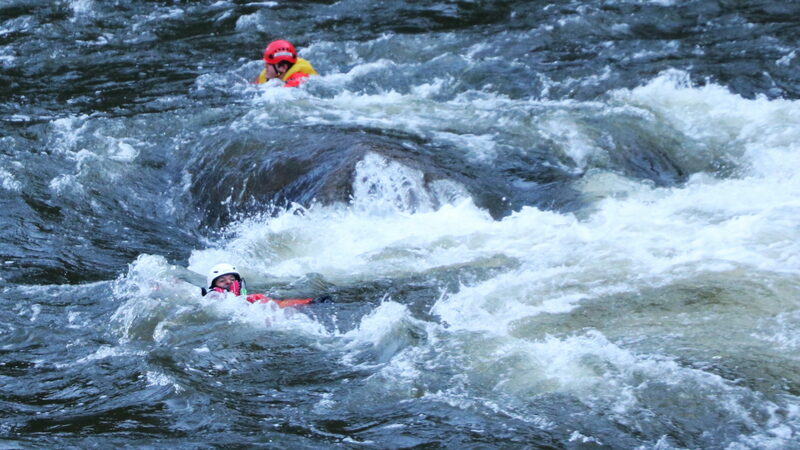 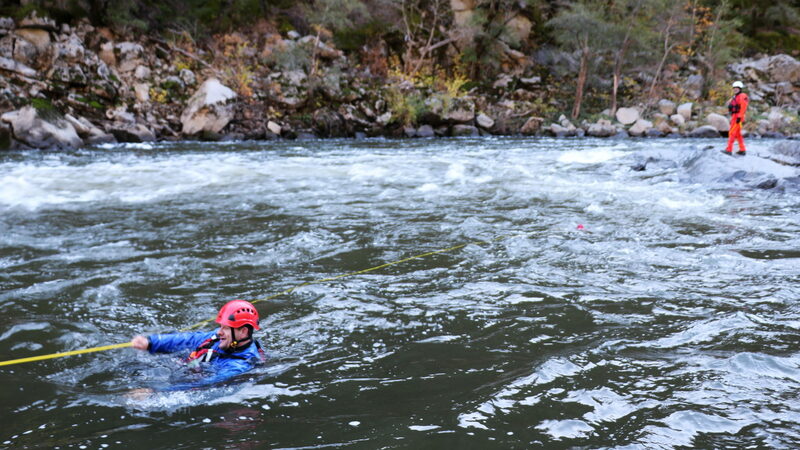 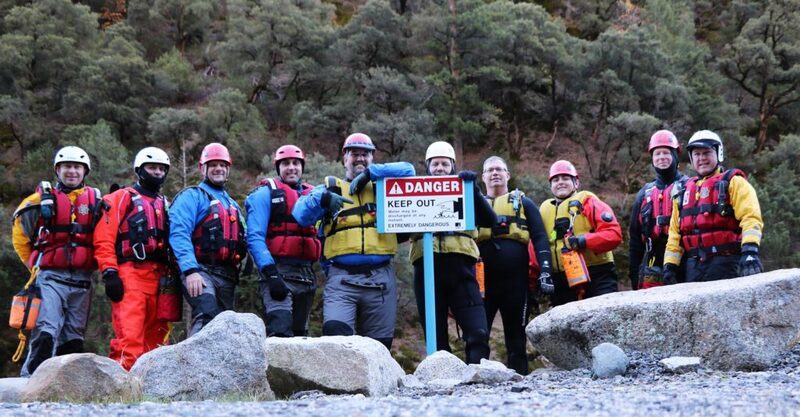 Our team is fully prepared with our Swiftwater Rescue Team to respond to any type of water rescue in the county. 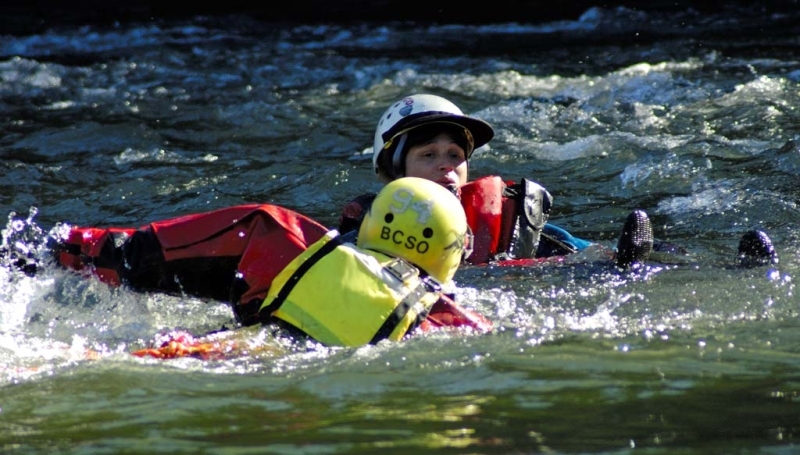 Some of these calls may include boating or tubing accidents, vehicles driven into moving water, or rescues during flood disasters.